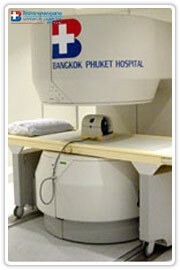 Here, you can learn more about Spinal Injection services at Orthopedic Unit of Bangkok Hospital Phuket! 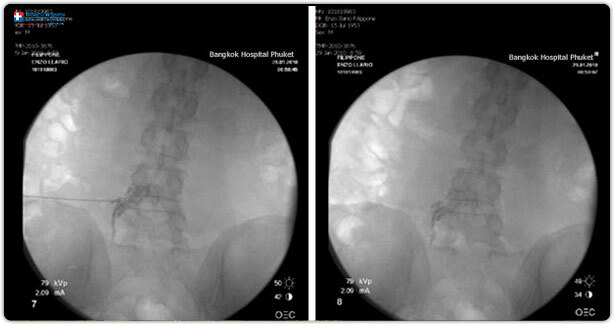 At Bangkok-Phuket Spine Academy of Bangkok Hospital Phuket, an epidural spinal injection is one one of the most effective treatments, particularly if you’re having a long or painful labour and treatment provided by surgeon who specializes in the treatment of patients with low back and neck pain. Your lumbar spine (lower backbone) compose of 5 bones (vertebrae). 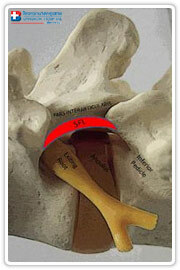 In between each pair of vertebrae are soft material filled with a jelly-like substance called intervertebral disc. These discs cushion the pair vertebrae and connect them in place. Our backbone or spinal column is a hollow structure for passage of spinal cord and spinal nerves. 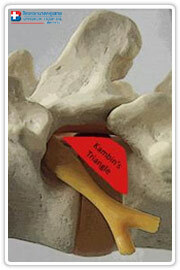 A herniated disc is a disc that slips out of place or ruptures. When it presses on a nerve, it can cause back pain with radiation down to leg or sciatica. 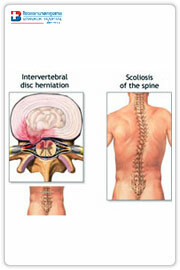 What will you feel when the discs herniated out? Magnetic resonance imaging (MRI) is radio waves and a strong magnetic field which are used to create images of your body’s internal structures. 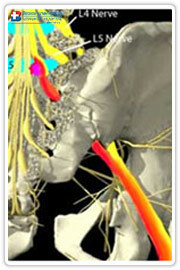 This test is best used to confirm the location of the herniated disc and to see which nerves are affected. With our international standard treatment protocol, most people( approximate 80-90%) recover without need for operation. Treatments include activities modification, rest, pain medications, anti-inflammatory medicines, special medications for nerve, integrate program of physical therapy, special technique of spinal injection (epidural steroid injection). Epidural steroid injections (ESIs) are standard treatment options for many forms of lower back and leg pain. They have been used for low back problems since 1952 and are still an integral part of the non-surgical management of sciatica and low back pain nowadays with scientific evidence-based proving benefit. The goal of the injection is pain relief to allow you to progress with physiotherapy/ rehabilitation program and improve your quality of life. 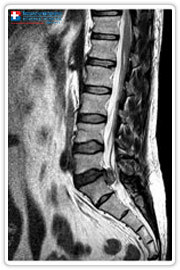 The epidural space is space in spinal column which encircles the dural sac ( sac of spinal cord and nerves) and is filled with fat and small blood vessels. By delivery of medication cocktail directly (or very near) into epidural space to the source of pain generation, the cocktail bath around the inflammed nerve and interface of nerve and herniated disc material. The vast majority of pain stems from chemical irritation/inflammation, an epidural steroid injection relieve local inflammation by “flushing out” inflammatory proteins and chemicals from that area that may contribute to and exacerbate pain. For our institute, approximately 3/4 of patients with sciatica experience significant relief of pain. And when combinded with integrate physiotherapy program and medications, our success rate of non-operative treatment reach 80-90% for lumbar disc herniation. 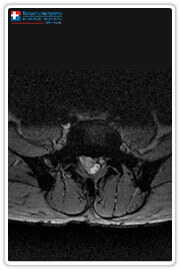 As with other procedures, there are some potential risks related to lumbar epidural steroid injections. The most common potential risks and complications include infection, dural puncture, epidural hematoma and nerve injuries but all of these are extremely rare.